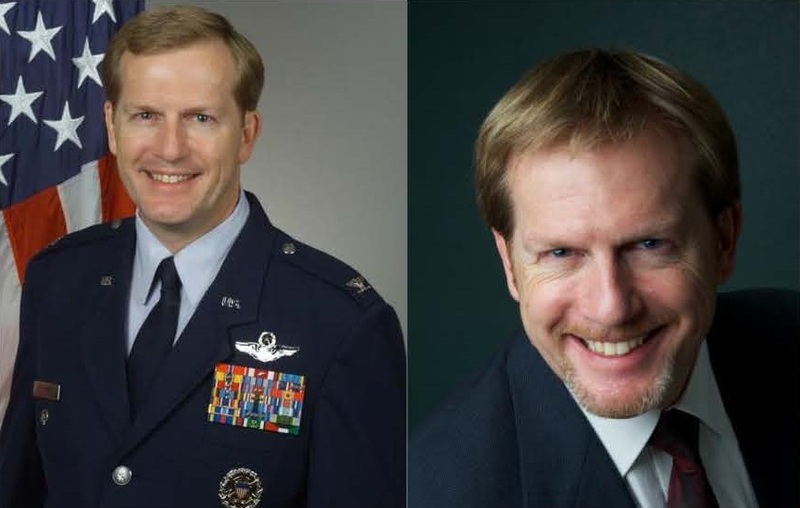 Greg Cook is a retired U.S. Air Force Colonel and an expert on U.S. military operations, Department of Defense decision making processes and command leadership. Cook is now engaged as an analyst, speaker, author and consultant providing expertise and educating others on these issues. During a 25-year military career, Cook flew global airlift and air refueling operational missions, commanded Air Force operational units at the squadron and group level, and completed three top-level Pentagon staff assignments in the building's infamous E-Ring. He attended the nation's most prestigious military schools. He worked at the Pentagon as a staff officer developing military requirements and programs. While there, Colonel Cook dealt directly with senior defense leaders on the full range of strategy, policy, planning and programming matters. From these experiences, Cook understands innately how leadership styles and personalities shape national security issues, defense policy making, and the nature and conduct of U.S. military operations across the globe. His military career culminated in a position as Chief of the legendary Studies, Analysis and Gaming Division in the Joint Staff J-8 Directorate. Working from a Top Secret vault in the basement of the Pentagon, he personally led in-depth studies, analyses and exercises for the nation’s highest-ranking military and civilian leaders. Many dealt specifically with national security policy and force issues related to global military operations and the wars in the Middle East. Cook is a command pilot with nearly 4,000 hours of flight time in airlift, air refueling and trainer aircraft. He commanded global strategic airlift missions in the giant C-5 Galaxy during the Gulf War, flew air refueling missions enforcing the No-Fly Zone over Northern Iraq, and transformed captured airfields into functional air bases during the early phases of the war in Iraq. He commanded two Air Force operational squadrons as well as an operations group - one that received the Air Force Outstanding Unit Award with Valor under his leadership. Awarded a Bronze Star for ground combat actions in Iraq, Cook is also a decorated veteran of the Gulf War and a host of other military operations worldwide. Cook is a graduate of several advanced military educational programs dealing with defense and national security issues. These include the Marine Corps Command and Staff College, the Air Force Command and Staff College, the Air War College and the prestigious National War College in Washington, DC. Cook holds a Bachelor of Science degree in Political Science from the University of Idaho, a Master of Arts degree in International Relations from Webster University, and a Master of Science degree in National Security Strategy from Defense University. He is working to complete the Doctoral Program in Leadership Studies at Gonzaga University. For more information, please visit www.GregoryPCook.com.